This head turner is the new Aston Martin DB10 which James Bond, as you would expect, gets the first delivery. So far, Bond will be the only customer but there’s no doubt that this could be the stunning replacement for the firm’s DB9. It was unveiled on the 007 stage, which is at Pinewood Studios in London, by the producers of the next Bond film which is entitled Spectre. Aston says the car has been designed specifically for this film by its own engineering and design teams. 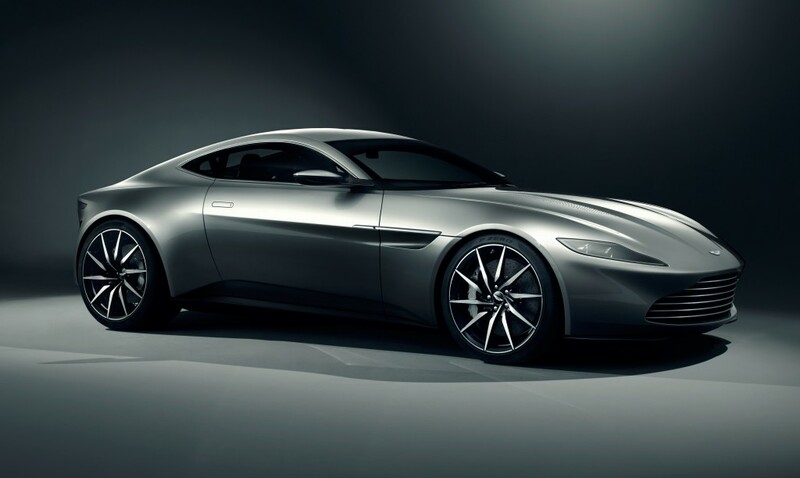 Aston Martin DB10 – the star of Spectre? Indeed, the teams have worked closely with Sam Mendes, the Bond film director, to create what they believe is the ultimate car for the most famous spy in the world. He added that it was ‘great news’ that the carmaker was once again linking up with the Bond film maker, Eon Films, to create such an impressive car. The first Aston Martin that Bond appeared with was the iconic DB5 and there’s no doubt that the DB10 gives us a clear idea of the design direction for future Aston Martins. While the DB10 is not going into full production, the company says it will manufacture just 10 of these bespoke cars at its Gaydon headquarters, some motoring commentators believe this, or something very similar, will one day grace our streets. So far just three of the Aston Martin DB10s have been made but keen Aston watchers believe that the new vehicle is going to be the replacement for the DB9 and it will come with a 4.7 litre engine, the same unit that will be in the new V8 Vantage. The new James Bond film is scheduled for release in November next year when we will see the new Aston Martin DB 10 being put through its paces. Indeed, some might say, it might even be the real star! Give the Lady a Lamborghini or Pay the Mortgage? Would you like to drive a star’s old car? This entry was posted in Car Leasing, Cars, New Cars, Performance Car, Sports Car and tagged Aston Martin DB10, DB5, james bond by Steve Lumley. Bookmark the permalink.